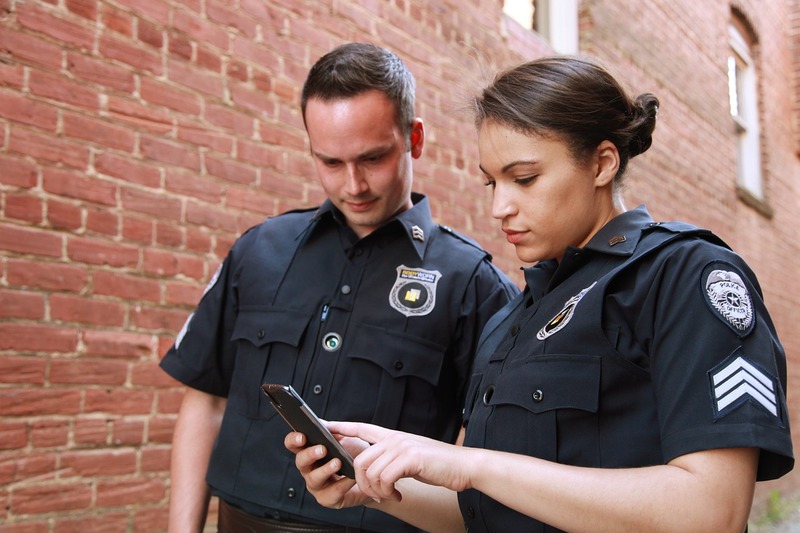 iOmniscient helps law enforcement agencies turn enormous and diversified data into actionable insight and intelligence, in near real time. The combination of Artificial Intelligence and human judgement capabilities helps law enforcement agencies unearth veiled connections and critical patterns that would otherwise be hidden. iOmniscient’s smart AI video solutions have been designed to evolve with the growing challenges of modern day crime so you can accelerate decision making. To fight rising crime, law-enforcement agencies need to work smarter, not harder. To stay ahead of offenders, we offer sophisticated crime-management system that helps local authorities analyze and visualize disparate crime and act on it asap. Our AI systems couples with our unique NAMS system notify law enforcement authorities of event happenings in almost real time. This is done through iOmniscient’s AI solutions that work with agencies on a persoanlised level, thus improving response time to events. Using iOmiscient’s patented Artificial Intelligence solutions, law enforcers can now do more with less.